Cycle Werks in Barrington serves Barrington, IL and is located in the 60010 ZIP code. Great customer service, Herbert was great to deal with everything went smooth. Needed another car quickly and shopped around McGrath had the Volvo I needed. 5 stars all around friendly people. 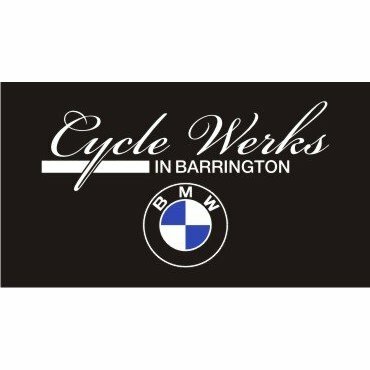 Cycle Werks of Barrington have been at the same location for many years. We bought a BMW motorcycle from them and the service department is really good. The people are friendly; it has the small store personality.